Our office provides specialized dentistry for children and adolescents in a warm, caring and "child-friendly" environment. As pediatric dentists, our 2-3 years of additional training after dental school has prepared us for the unique dental needs of each child we serve. We focus on preventive care to help each child grow a healthy smile that will last a lifetime. 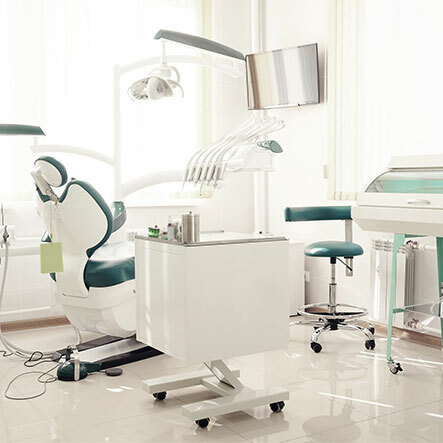 Our office serves infants, children, teens and children with special health care needs in Oklahoma City, OK.
Dr. Doan is certified by the American Board of Pediatric Dentistry. 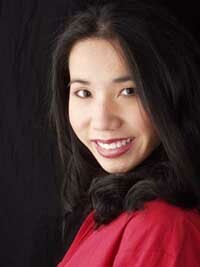 Dr. Doan was raised in Yukon, OK. She graduated from Yukon High School as salutatorian of her class. She attended the University of Oklahoma in Norman before receiving her Doctor of Dental Surgery degree from the University of Oklahoma College of Dentistry in Oklahoma City. Dr. Doan and her team specialize in warm-hearted, quality and comprehensive pediatric dentistry. Our purpose is to educate and plant the seeds for good oral health. Because your family is very important to us, we create a fun dental experience in a loving environment for parents and children alike.